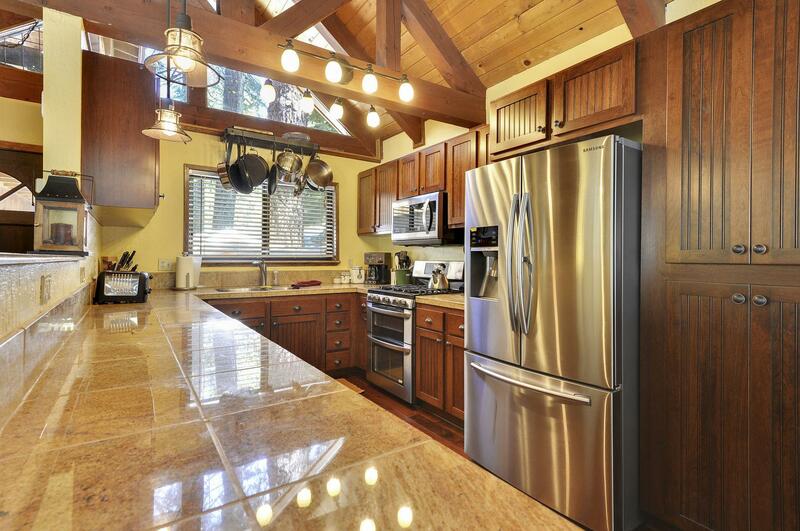 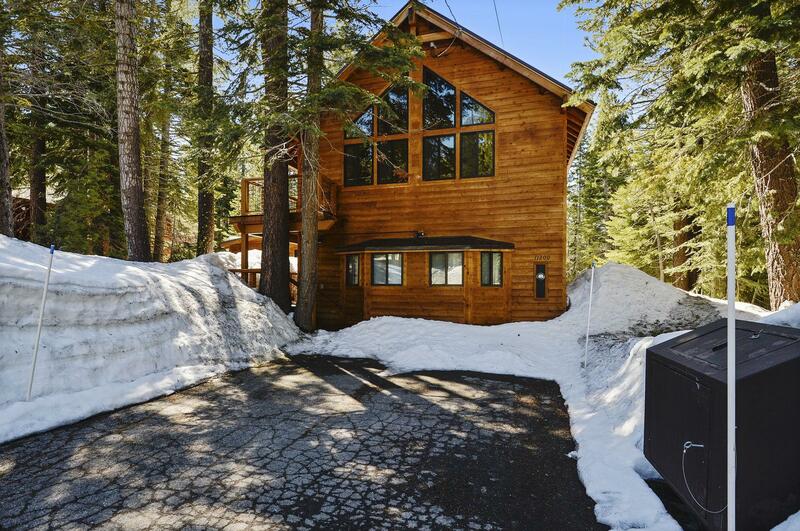 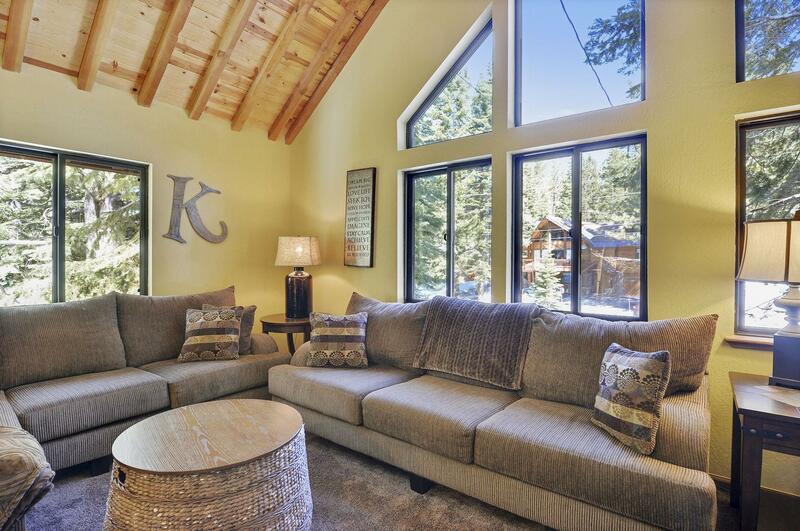 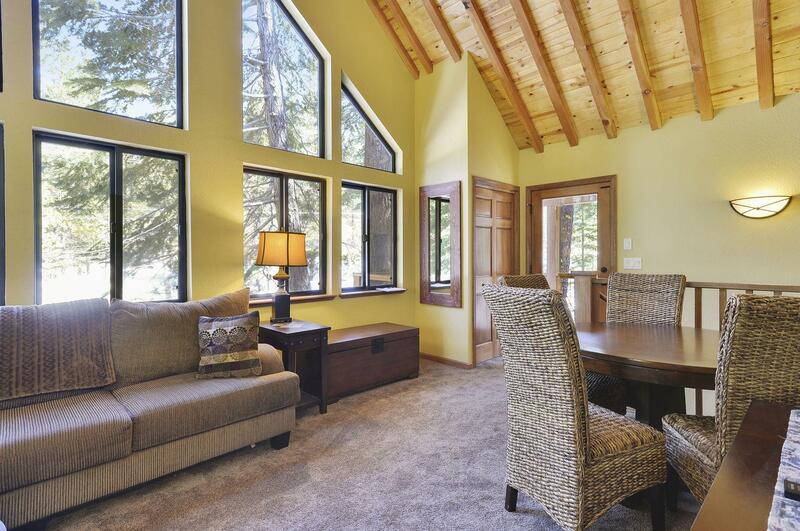 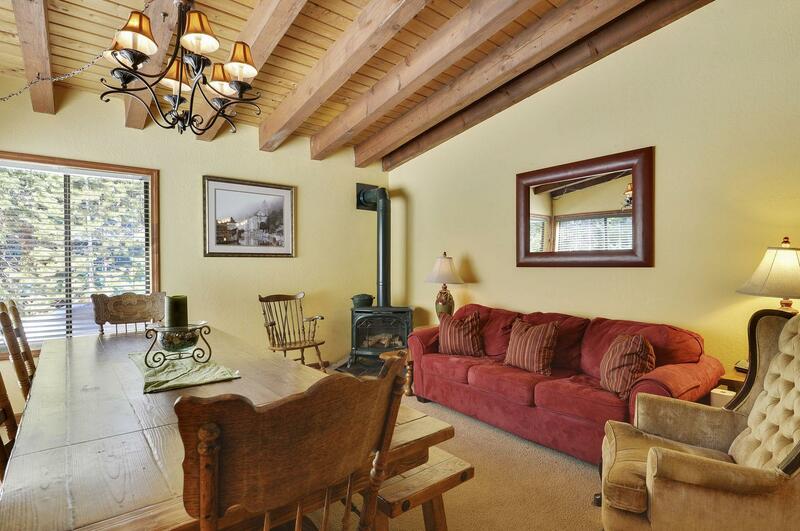 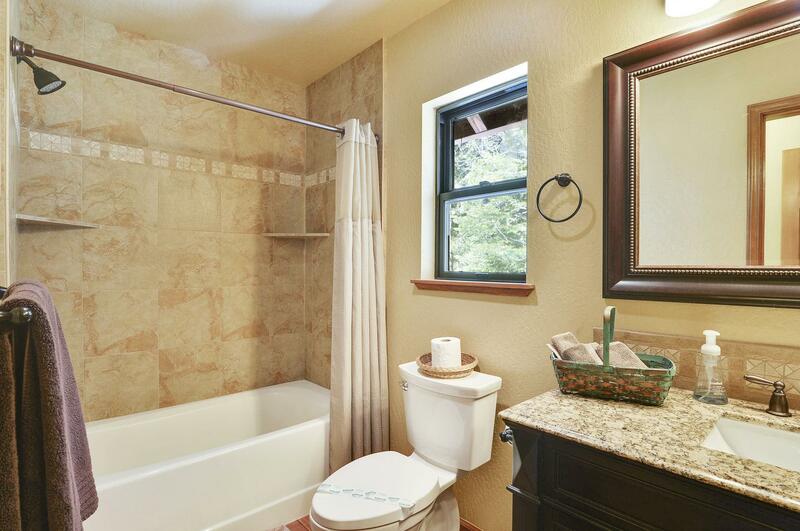 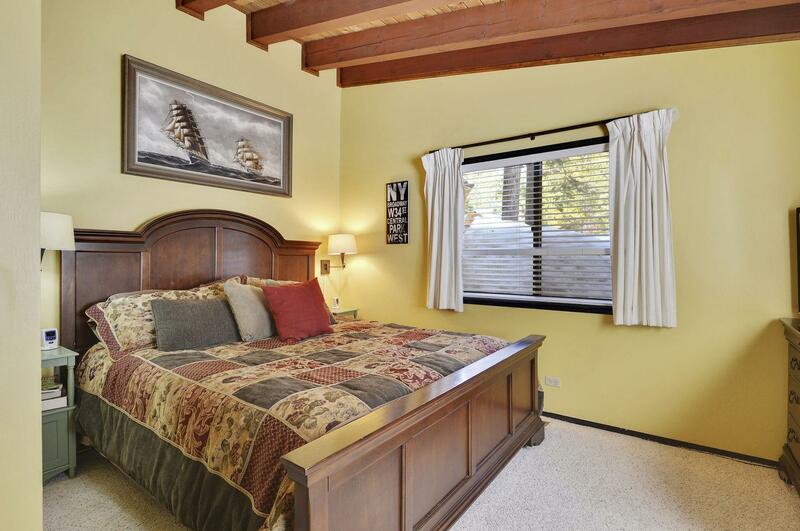 This spacious Tahoe Donner home is perfect for a mountain getaway! 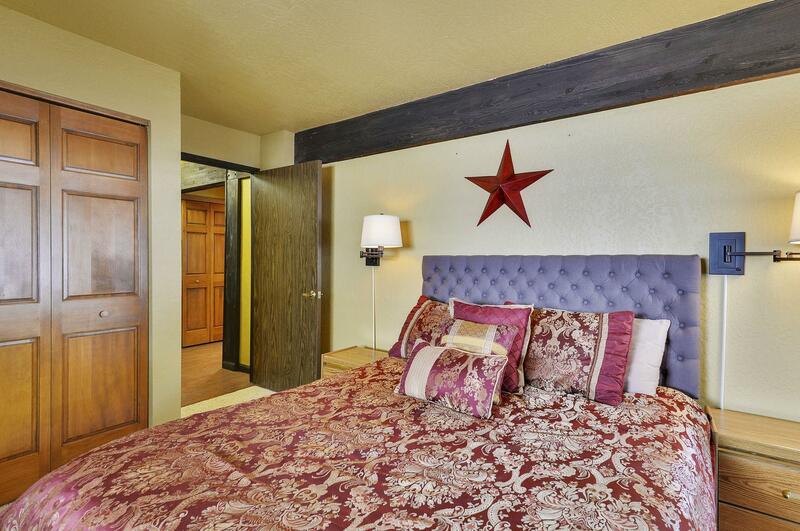 With 4 bedrooms and 3 baths, there is more than enough room for the whole family! 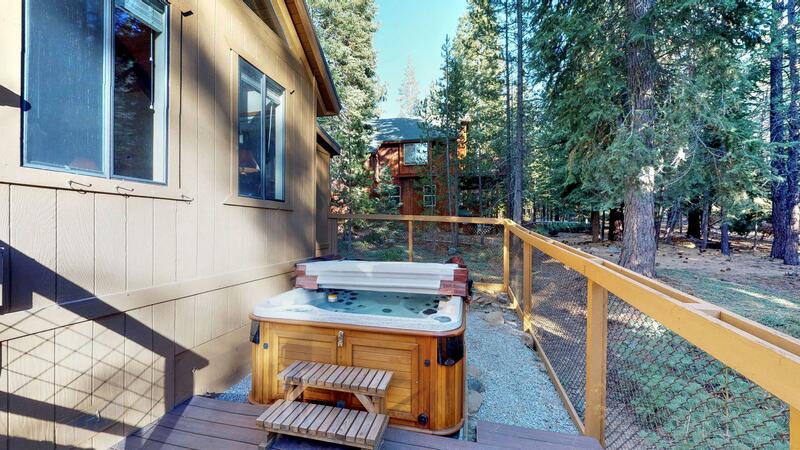 It also has a luxurious Private Hot Tub! 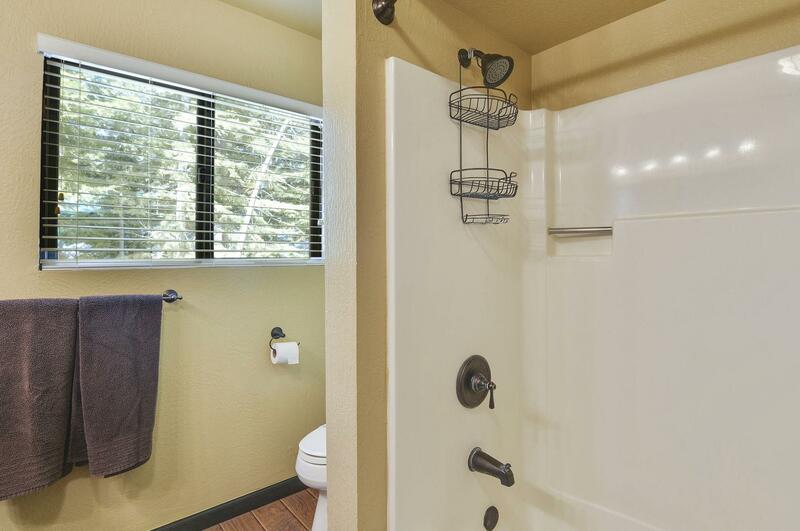 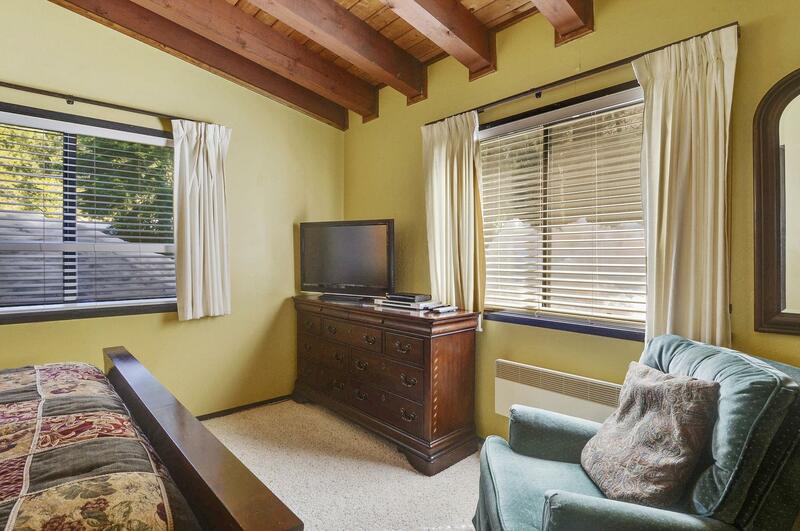 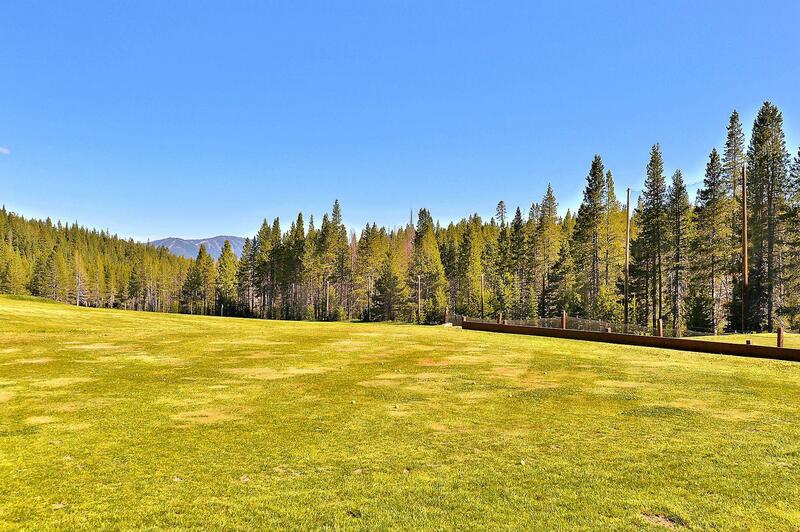 Located in a wonderful community with Recreation Centers, Pools, Golf Course etc, while still having easy access to town, the lakes, resorts and all the amazing Lake Tahoe and Truckee has to offer! 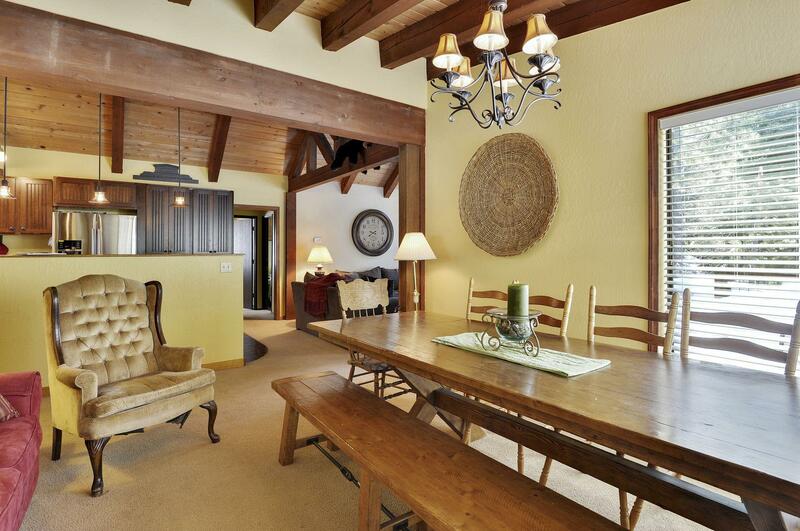 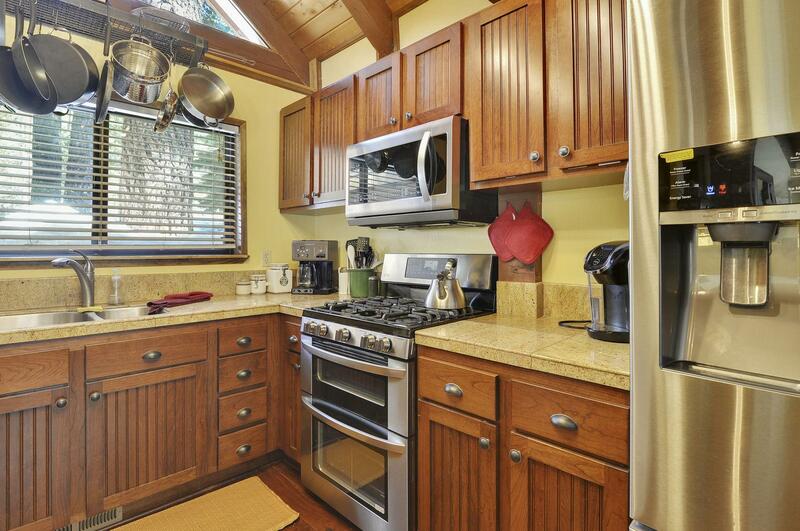 Enter the Vacation Lodge on the main floor and step into the kitchen and open great room. 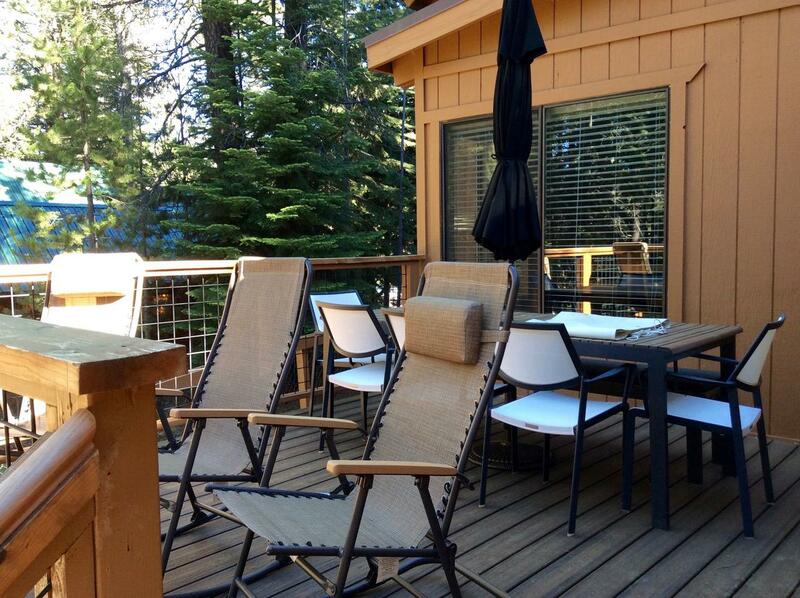 The deck off the living room offers great views of the forested land around you. 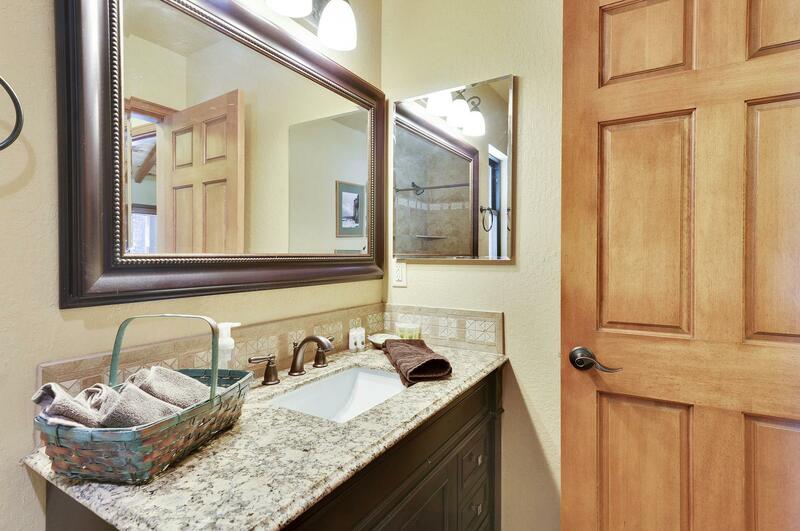 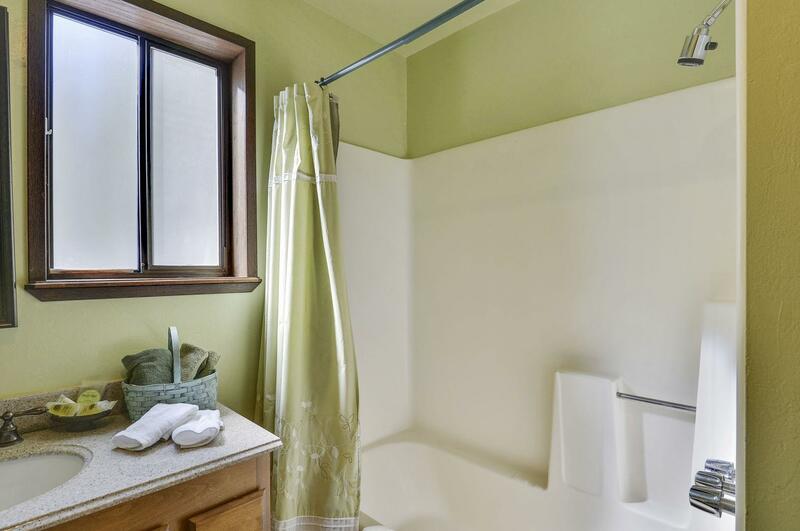 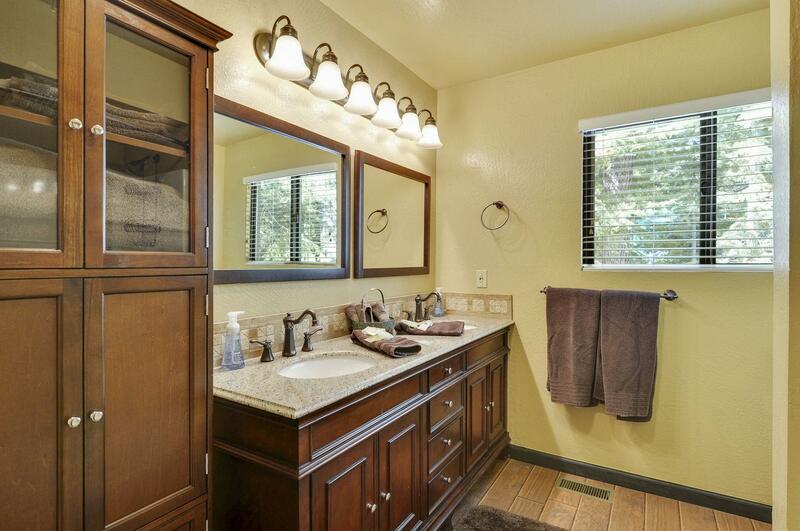 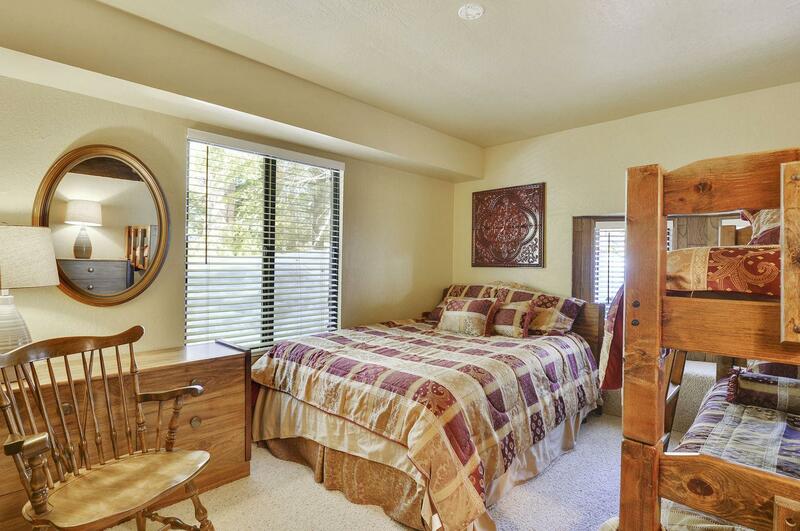 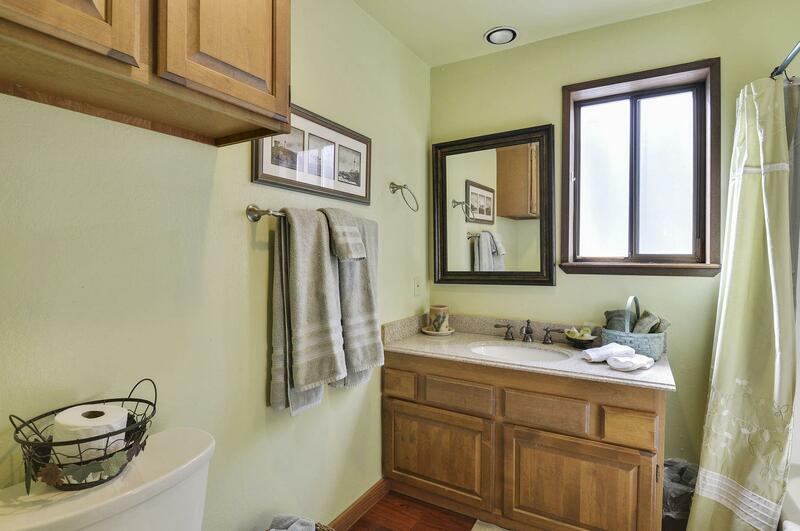 Off the entrance, you will also find two bedrooms with a shared bath and also the washer/dryer in the foyer. 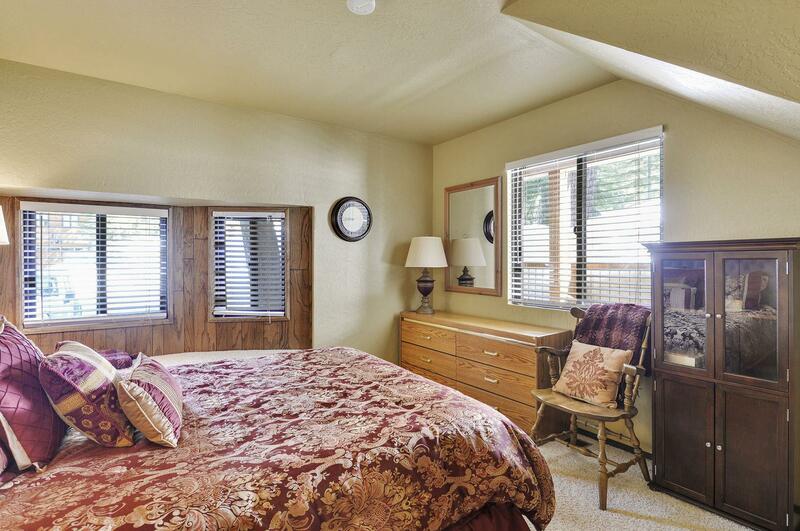 Off the great room in the other direction, you will find another bedroom with walk in closet and a bathroom directly next to it. 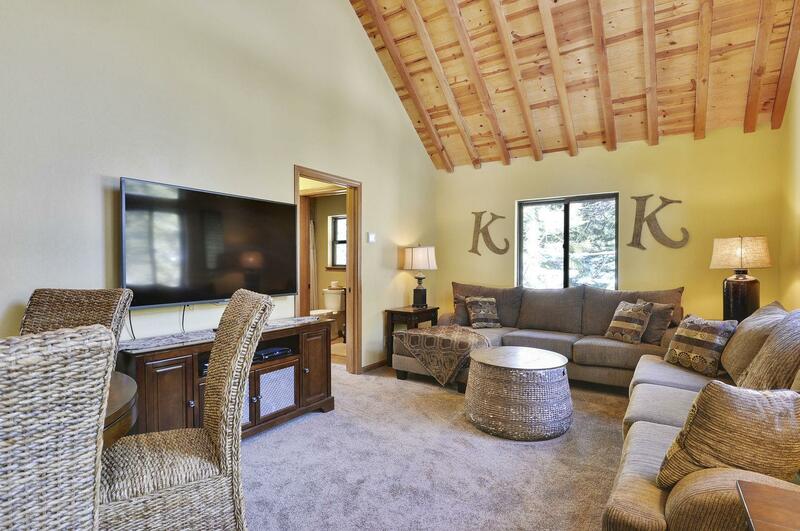 Head up the stairs to find the perfect family room for lounging around and reliving your amazing day in the Northern Sierras! 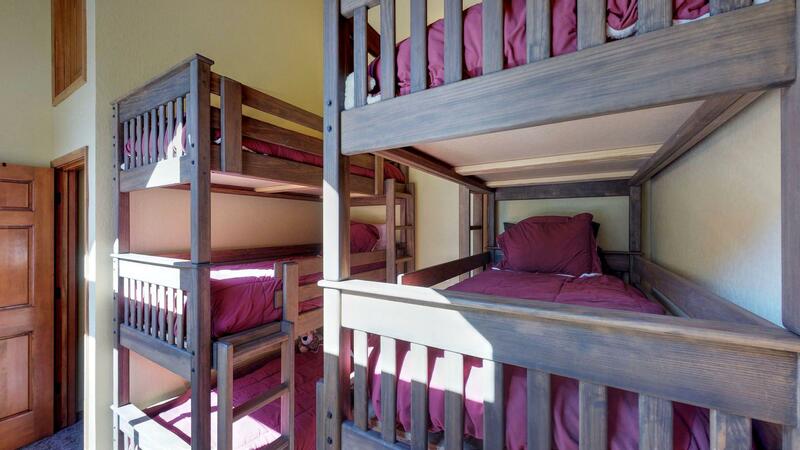 Off the family room is the bunk room, providing 6 twin beds, and full bathroom. 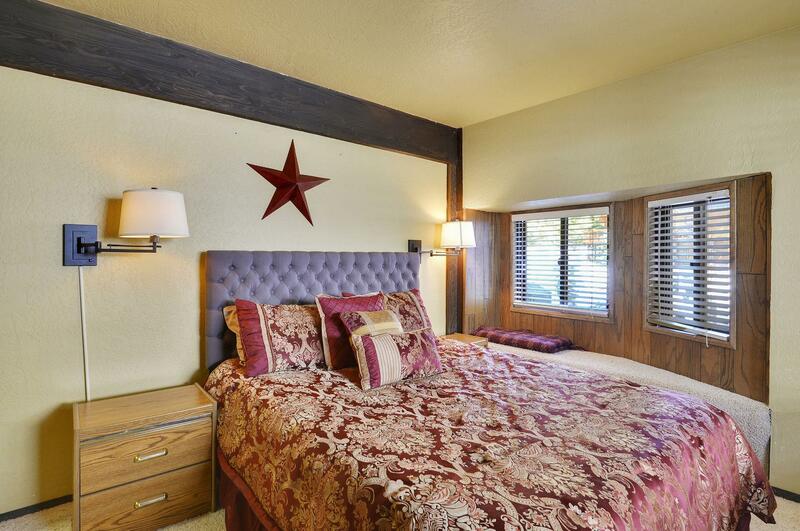 This home offers the best of entertainment space while still providing privacy for the bedrooms. 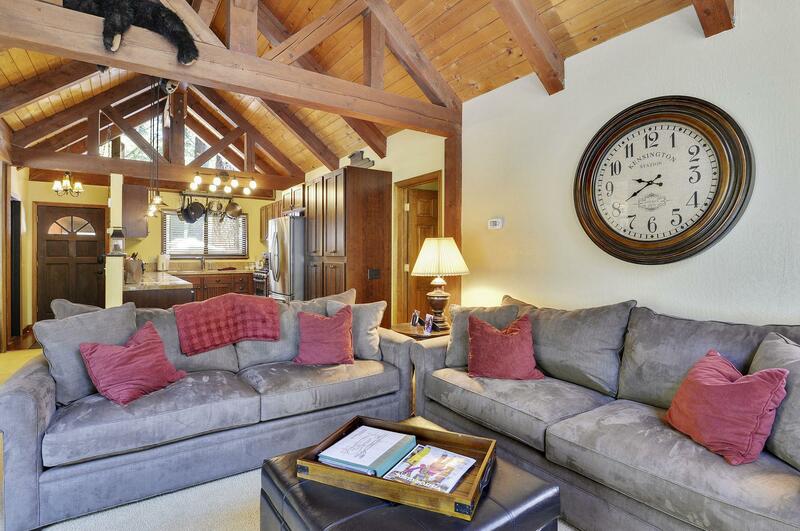 It is the perfect fit for a family vacation getaway to the mountains, year round! 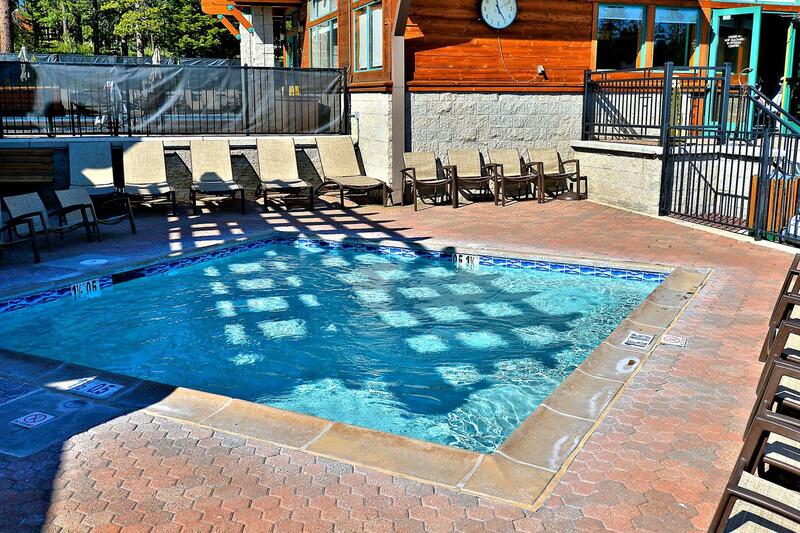 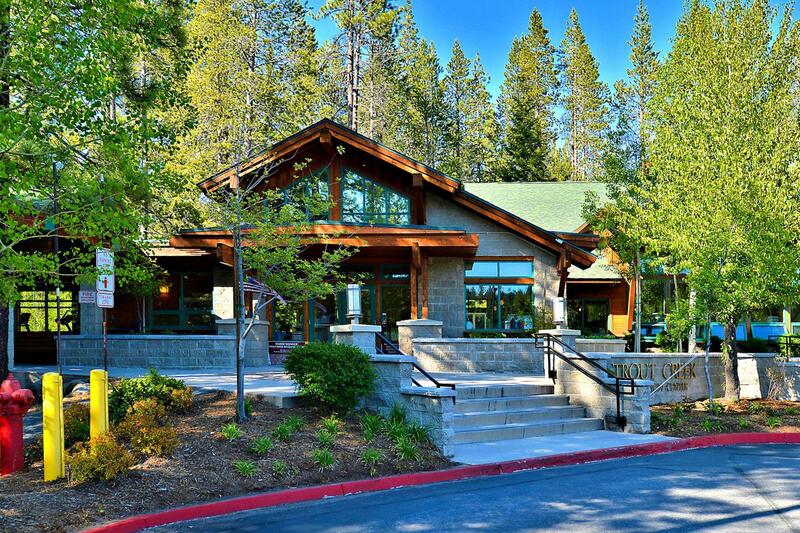 Each eligible property is issued two guest cards to access the recreation fee amenities available in Tahoe Donner. 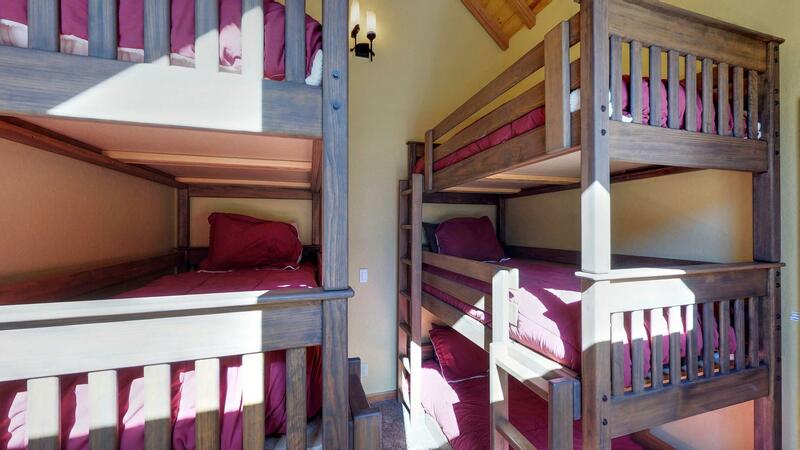 Guest cards only allow for up to 4 guests per card. 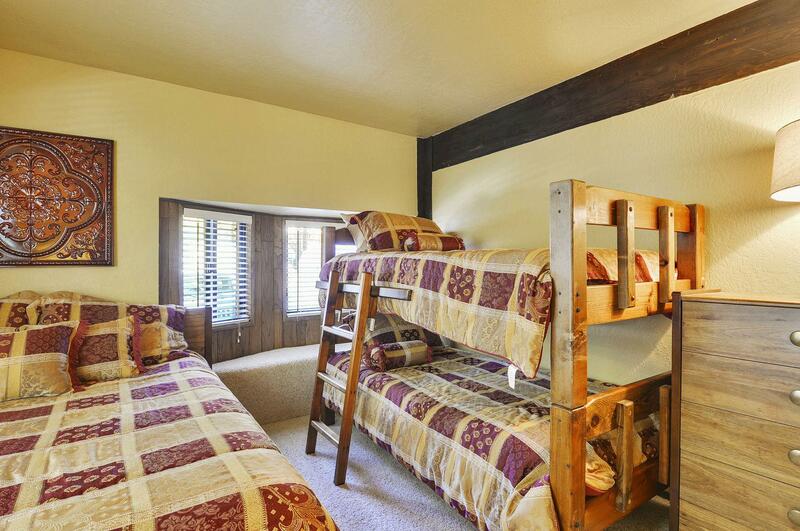 Guests are anyone seeking access to amenities over the age of 7. 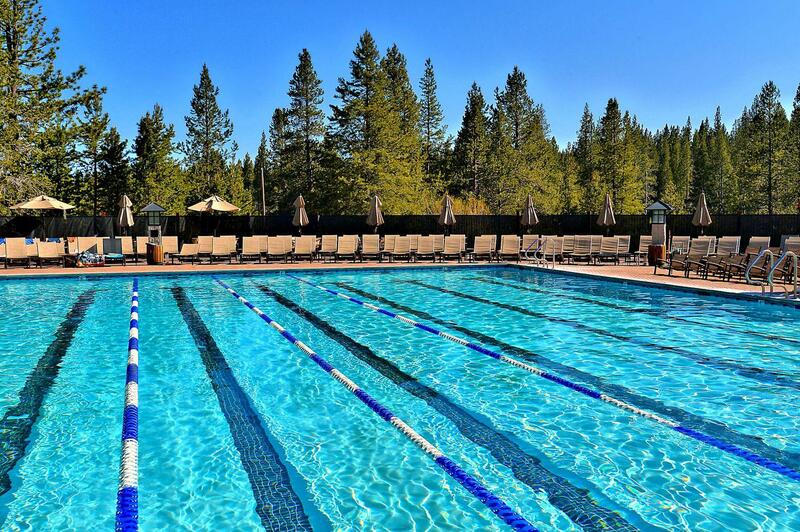 Guest access fees are currently $12 per person per day. 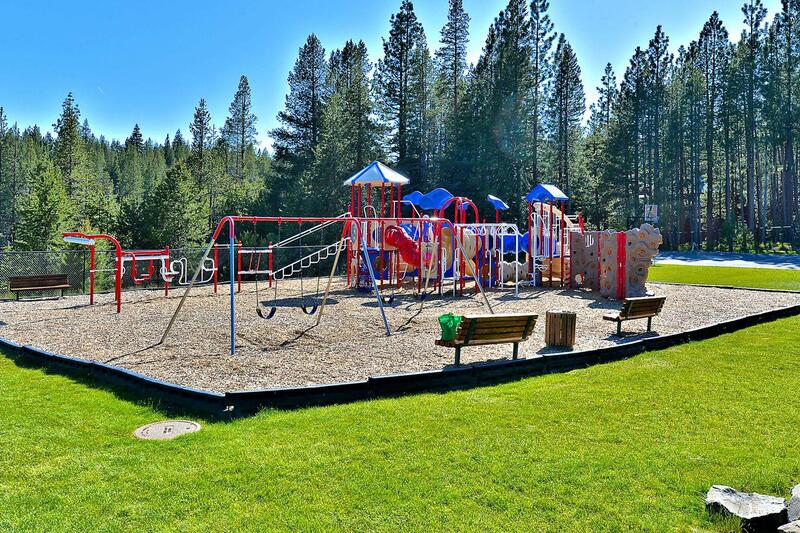 Children under 7 are free. 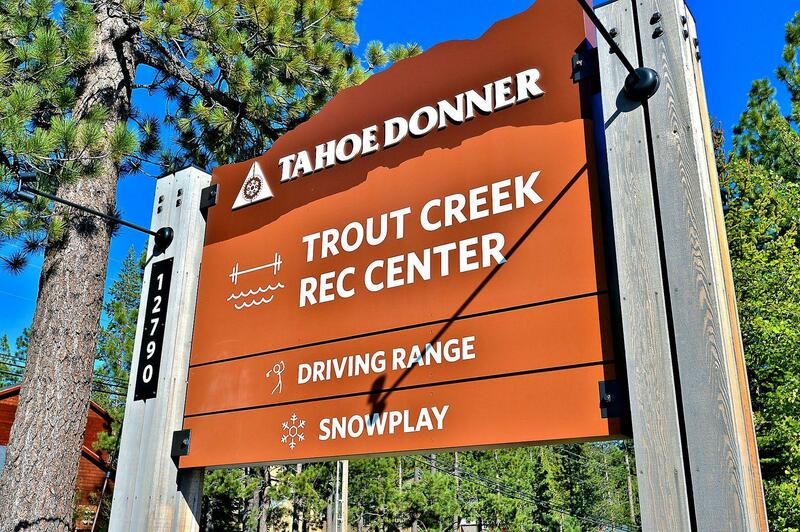 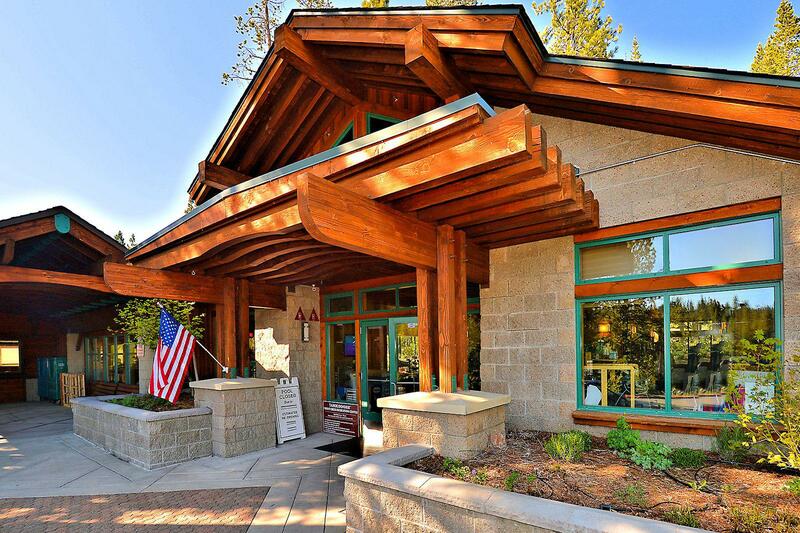 Whatever the season Tahoe Donner offers a verity of activities, either you like the beach in the summer, the pool, a nice hike or a day of skiing followed by a relaxing evening at Trout Creek Recreational Center, you'll fall in love with this area. 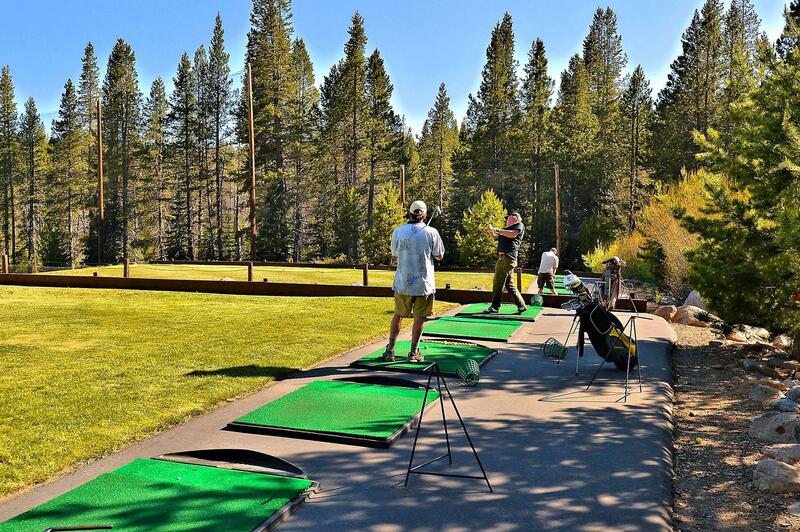 Summer Activities Include: Golf, Horseback Riding, Hike and Mountain Bike Tours, Bocce Ball and Archery. 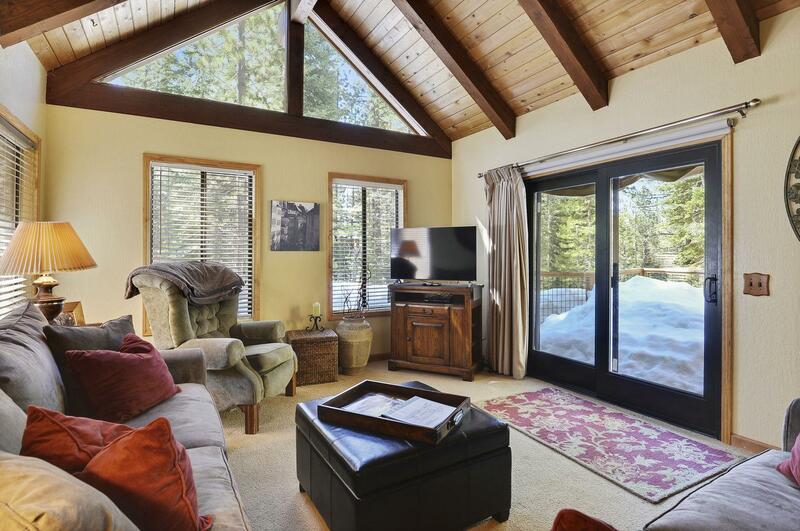 Winter Activities are: Downhill Skiing, Cross Country Skiing and Snowshoeing, Tubing and sledding. 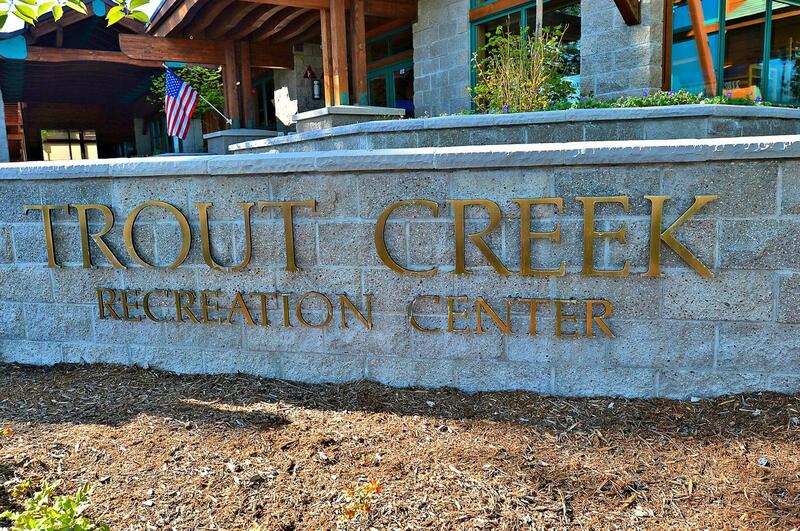 As always feel free to ask us any questions you may have. 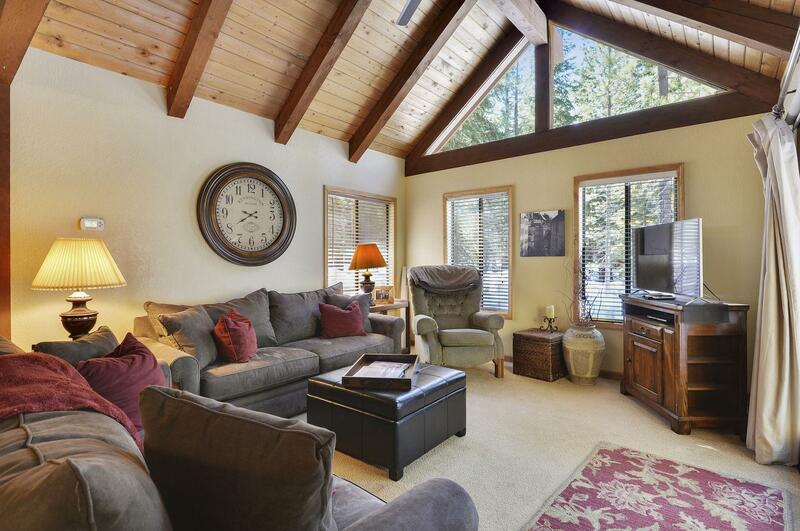 Respectfully, Tahoe Signature Properties.